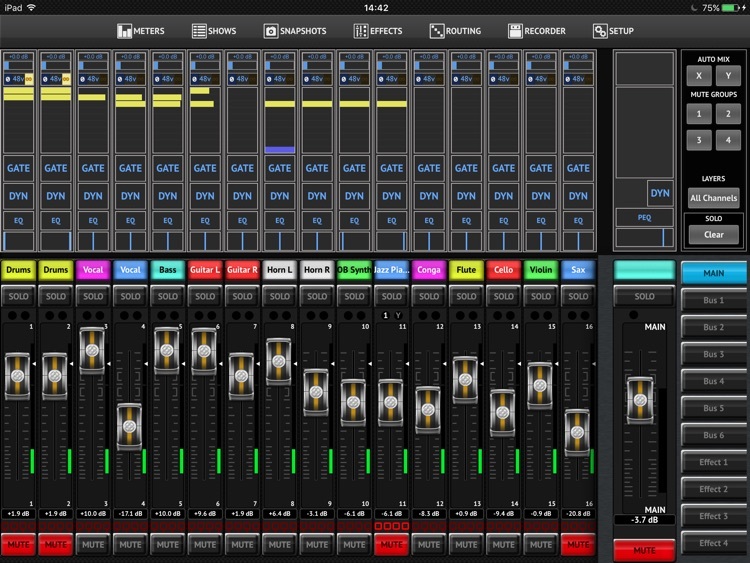 M-AIR allows you to control the mixing, processing and effects functions of Midas' MR18 & MR12 digital audio mixers right from your iPad®. 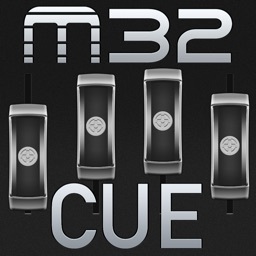 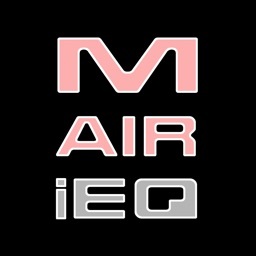 M-AIR Version 1.5 delivers simple and advanced control features for the MR18 & MR12 mixers. 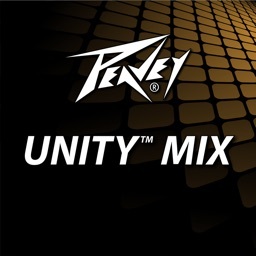 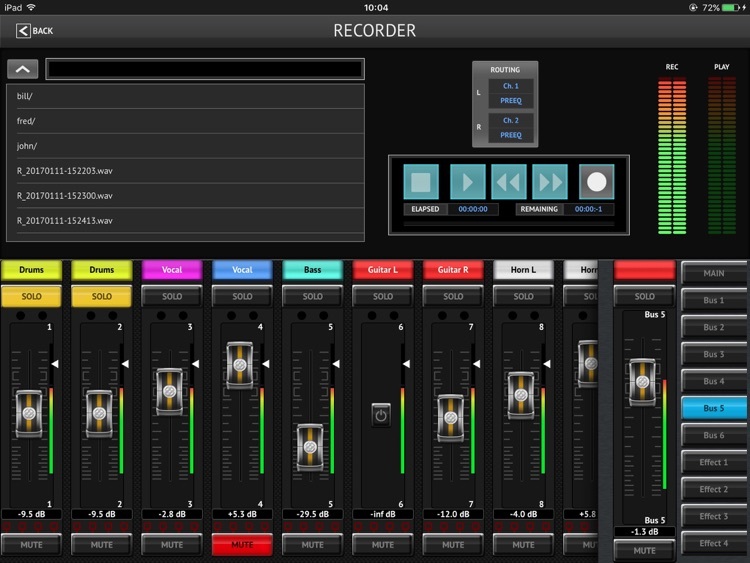 The user interface is providing a access to mixing 18 input channels to 12 buses and editing 4 internal stereo effects processors, with highest professional audio quality. 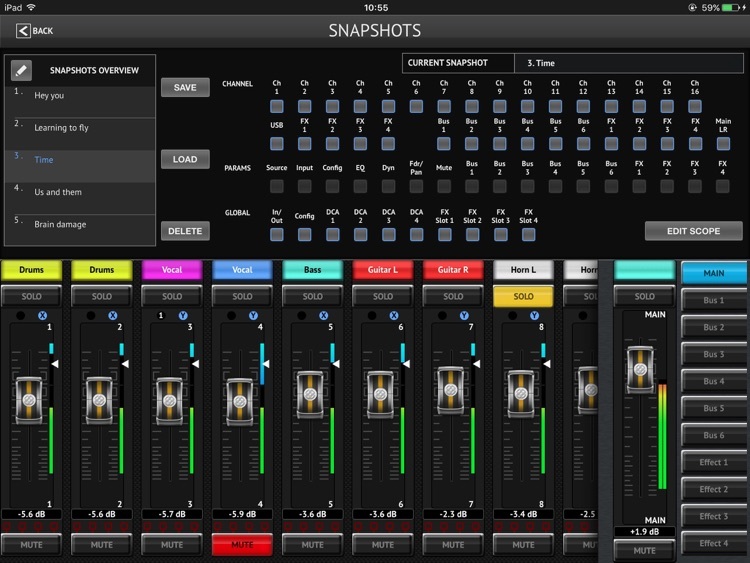 It provides customisable fader layers, Automixing, DCA and Mute Group control, as well as access to the 64 internal snapshots memory of Midas M-AIR mixers. 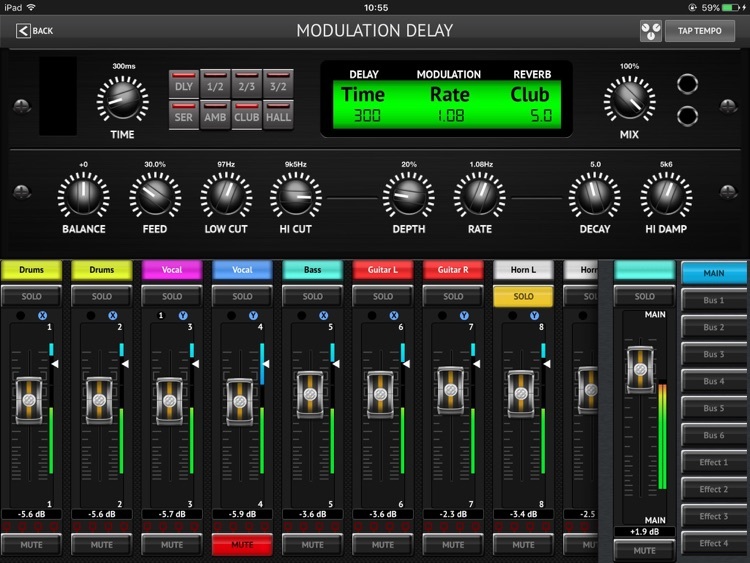 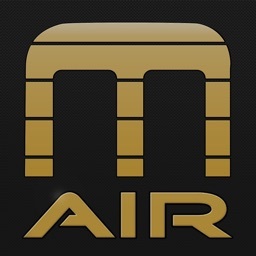 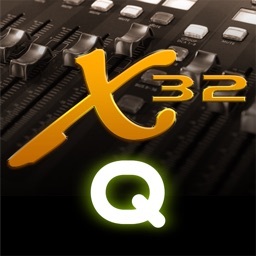 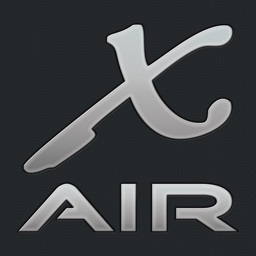 The M-AIR app can be used in demo mode for offline show preparation, when no mixer is available.